Best Moving & Storage is proud to be an official Allied Van Lines Agent, a well-established and respected national moving company with over 75 years of prestigious customer service. This partnership allows us to help residents and commercial businesses in the greater Southwest Florida region with unsurpassed moving and storage services. Whether you’re moving to a different office or your family is moving out of state, Best Moving & Storage is committed to providing you with a smooth and hassle-free experience so you can travel to your destination with the peace of mind that you are in the hands of professionals. Optionally, our professional and comprehensive packing services will protect and organizes your valuables, and these services are affordably priced and optimized to meet your family or businesses schedule. 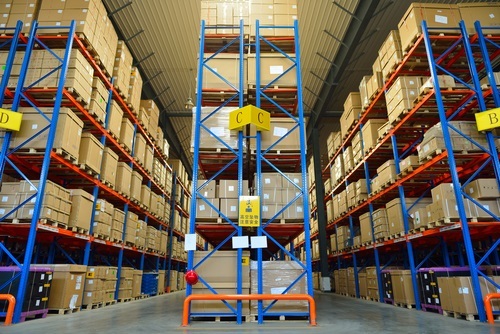 Our company utilizes an impressive storage capability consisting of over 10,000 square feet of air conditioned space. Our warehouse personnel are committed to the safety and preservation of your valuables, and we’re dedicated to storing, retrieving, and delivering your possessions whenever you need them. If you have any questions regarding our services, please contact us at 239.592.6565 today. Best Moving & Storage provides comprehensive relocation services to Naples, Fort Myers, Bonita Springs, Marco Island, Sanibel, and surrounding FL communities.